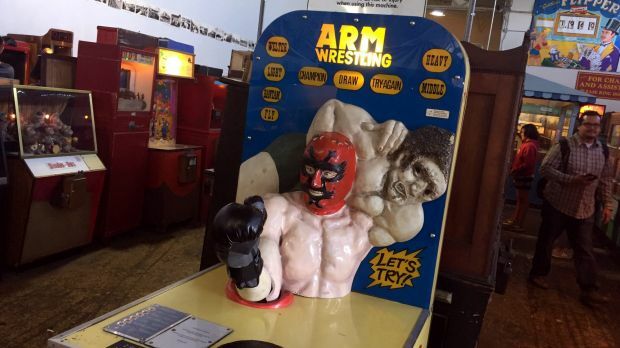 If your love of gaming goes beyond the latest blockbuster shoot ’em ups then it’s worth saving up your pocket money to pump into the classic arcade machines at San Francisco’s Musée Mécanique. If you’ve only got one day to spend in San Francisco then it’s hard to go past a trip out to Alcatraz, although make sure you book your ticket at least a few weeks in advance. To find Musée Mécanique when you get back from Alcatraz, wander north from the Alcatraz ferry dock along the The Embarcadero to Fisherman’s Wharf – it’s about a 30-minute walk – or hop on a tram and hop off at the corner of Beach and Mason. Alternatively if you’re coming from the centre of town you can jump on the Powell-Hyde cable car and take it all the way to the end near Ghirardelli Square on the water, then it’s a 10 minute walk. 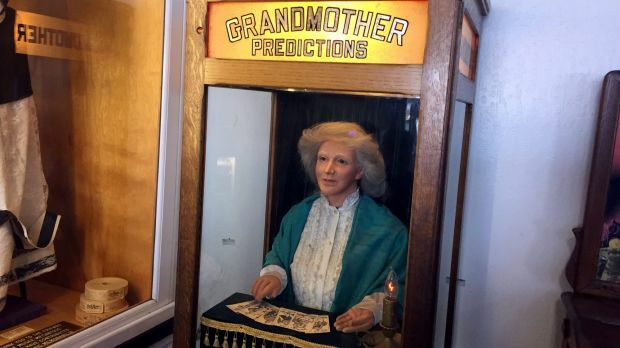 Once you get to Fisherman’s Wharf, Musée Mécanique is easy to miss if you don’t know what you’re looking for. It’s back from the road at Pier 45, behind Chowder Hut and next to Fisherman’s Grotto. It’s free to get in and at first glance Musée Mécanique looks more like a warehouse than a museum, but the whole point is that the attractions aren’t hidden away behind glass. Musée Mécanique is very hands-on and you’ll find 310 working arcade attractions, dating back to the 1880s, all of which are ready to play. There are no tour guides and few signs, the idea is to explore for yourself and discover the gems of your gaming youth. 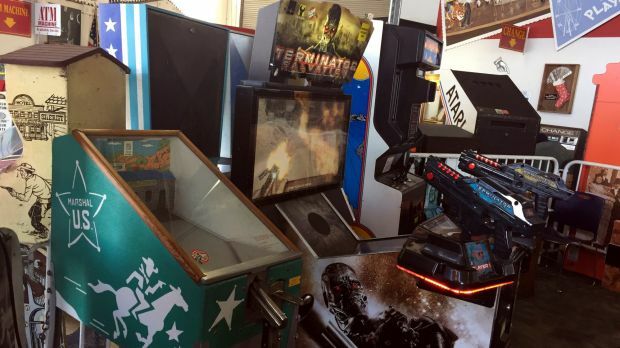 While it’s primarily focused on pre-electronic carnival arcade attractions, you also discover an impressive mix of video games of all ages and genres. You’ll find change machines to convert your greenbacks into a fist full of quarters and thankfully most of the arcade games only cost a quarter or two to play. With coins in hand it’s time to explore; don’t rush and make sure you go around more than once to ensure you don’t miss any hidden gems. 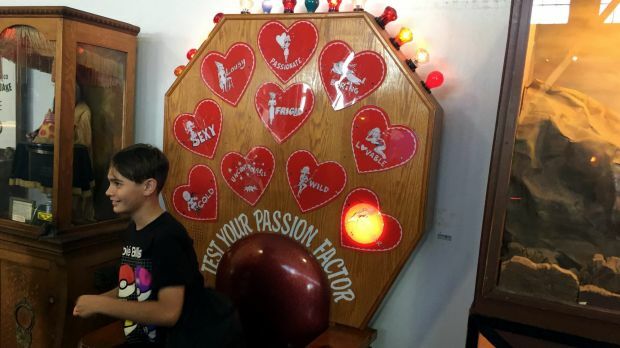 When you first walk in the door you’ll see the earliest carnival amusements such as love testers, mechanical fortune tellers and the proto-pinball machines which were literally just balls filtering down through a rack of pins. 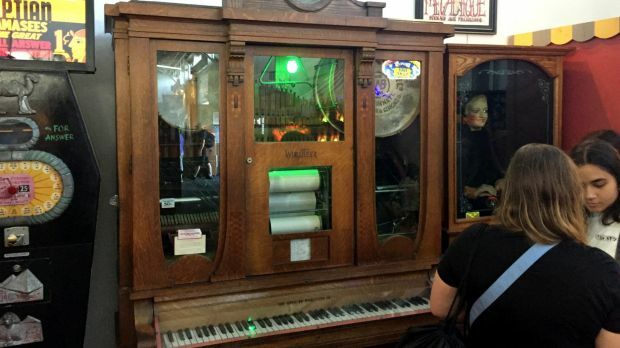 You’ll also find amazingly well-preserved Wurlitzer Nickelodeons which sound like the carnival has come to town, alongside classic foosball tables, air hockey, skee-ball and sharp shooting games. 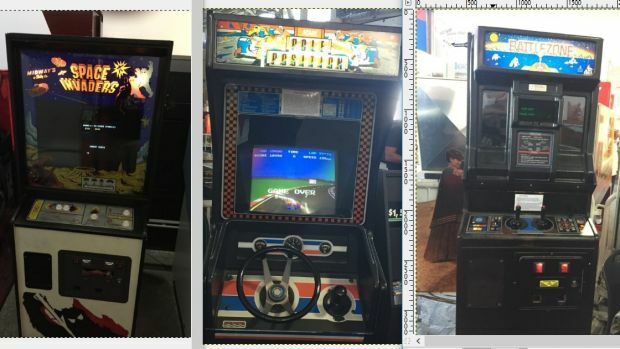 Mixed in among these carnival favourites are video gaming classics, all in perfect working order and ready to play. Highlights include Asteroids, Pit Stop, Moon Patrol, Pac-man, Galaga and Space Invaders along with a few pinball machines. For me the standout is the original Battle Zone tank game, released by Atari in 1980 with dual-stick controls and tank-style viewfinder. While I’ve played Battle Zone on plenty of different platforms over the years, there’s something special about playing it on the original hardware. Wander around and you’ll find plenty of games that you might have only played modern gaming consoles, or on homemade emulators like Retro Pie running on the Raspberry Pi. Even the best emulators can’t replicate the touch of the original controls, the look of the old CRT picture tube screens and the feel of leaning against an arcade cabinet and pumping in coins. Admittedly there’s an element of 1970s and 80s nostalgia for those of us who remember when video games were commonplace in milk bars and fish ‘n’ chip shops. Even if you don’t remember those days, it’s a thrill to go back to where it all began, just like seeing classic cars still on the road. 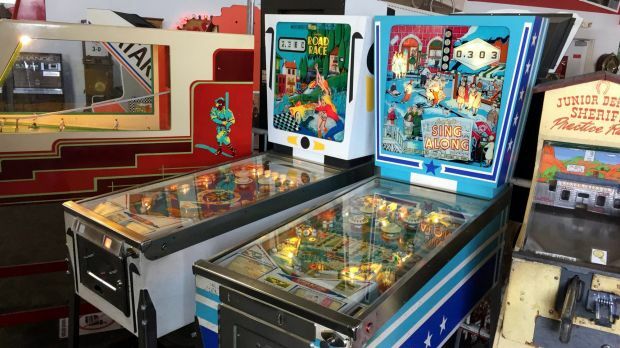 Many games at Musée Mécanique feature an informative sticker explaining where they fit into gaming history, but you might catch sight of owner Dan Zelinsky – zipping by on rollerblades – who is more than happy to talk about the collection which was started by his father. Zelinsky has dozens more machine stored away, which are either too fragile to be played by the public or are awaiting repair. “The idea is for it to be hands on, for people to play the machines as their makers intended, rather than keep them behind glass,” Zelinsky says. Of course your idea of “classic” arcade games will depend on how many miles you’ve got on the clock. 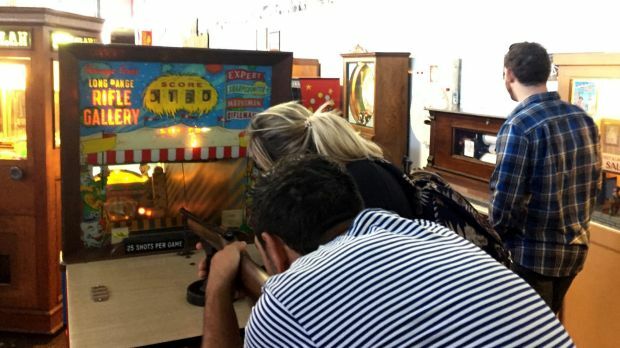 Whatever your age, if you love gaming then an afternoon at Musée Mécanique is the perfect way to relive a misspent youth. Adam Turner travelled to San Francisco as a guest of Google.